Butternut squash is a healthy and delicious vegetable and it goes great in so many dishes!!!! This is a healthier twist on flatbread pizza! 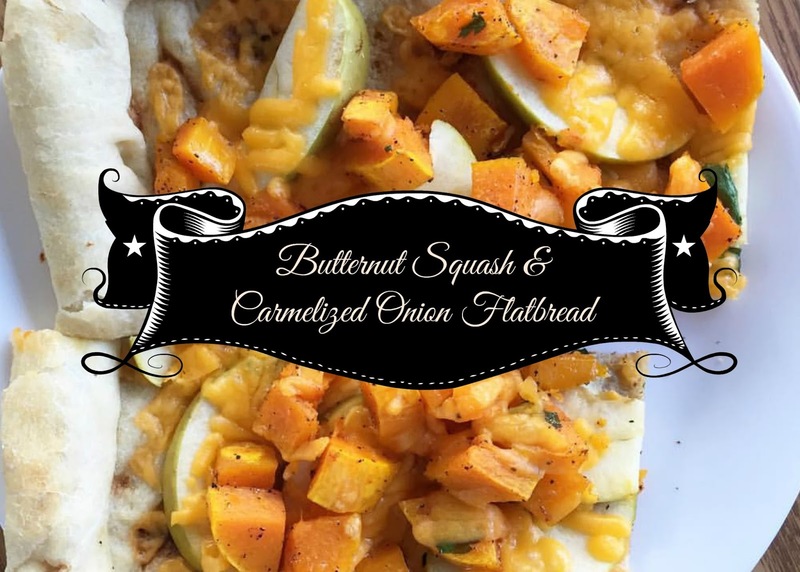 Click here for the Butternut Squash & Carmelized Onion Flatbread Printable Recipe. 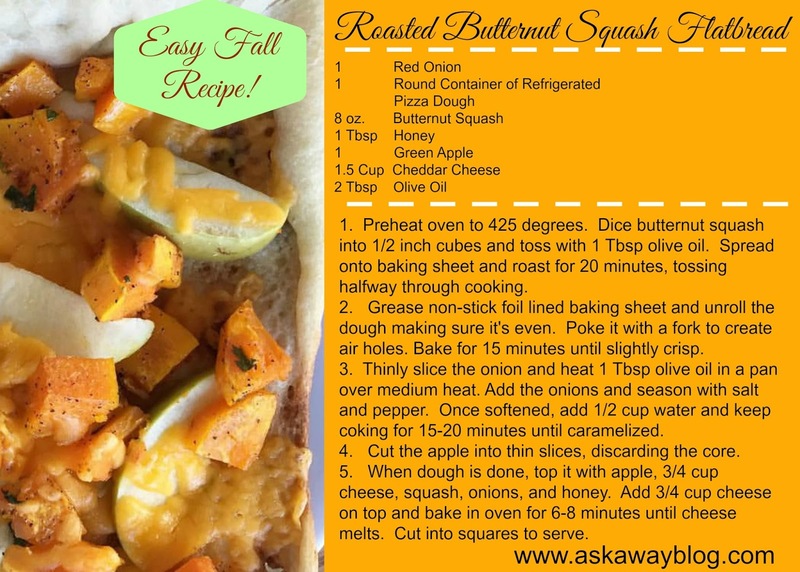 Have you ever had butternut squash before? Did you like it? butternut squash is like my favorite thing ever now!! This looks great, Ellen! And I have two butternut squashes in the house right now that need to be used up! !